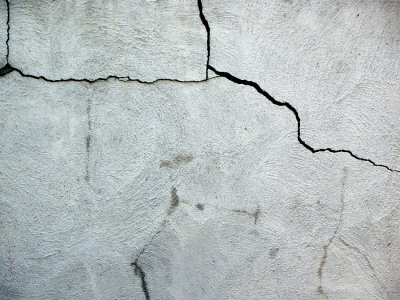 Foundation damage can make a massive impact on your home, but foundation repair serving San Antonio is not something you should undergo without a contractor. Foundation repair may not be the only service that your contractor offers, however. Your professional contractor may also help you with drainage correction so you can avoid foundation issues in the future, as well as waterproofing services that can keep your home dry, comfortable, and efficient. 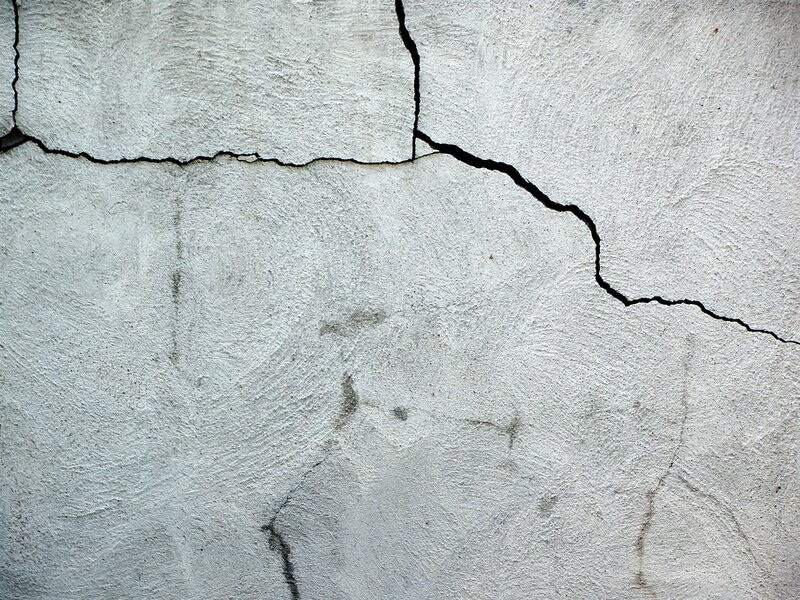 Here are a few reasons to call a foundation repair contractor. When you realize that you have foundation problems, you’ll want to figure out a solution as soon as possible. Foundation problems will make it difficult to use your doors and windows properly, as they might not align with their frames once the base of your home shifts. Unfortunately, foundation repair is not a task that you can take on by yourself. Thus, you will have to call your foundation repair contractor to ensure that the job is done properly. Make sure you choose a contractor that is licensed and insured, and work with professionals who will come back and check on your foundation in the future. Many people experience foundation damage because they don’t have an efficient drainage system for their home. This means that instead of directing water away from the base of the home, moisture is allowed to pool there. The good news is that your foundation repair contractor can offer drainage correction options like French drain installation. This ensures that any water collected in your gutters will be sent to a safe location rather than pooling around the home. With professional drainage correction from your foundation repair contractor, you can enjoy a dryer, more sanitary, and more structurally sound home. Your foundation repair contractor may also provide you with interior or exterior basement waterproofing. This helps to prevent water from seeping into your foundation from the soil that surrounds it, which means you’ll be less likely to experience a mold problem in or around the home. Talk to your foundation repair specialist about your options.